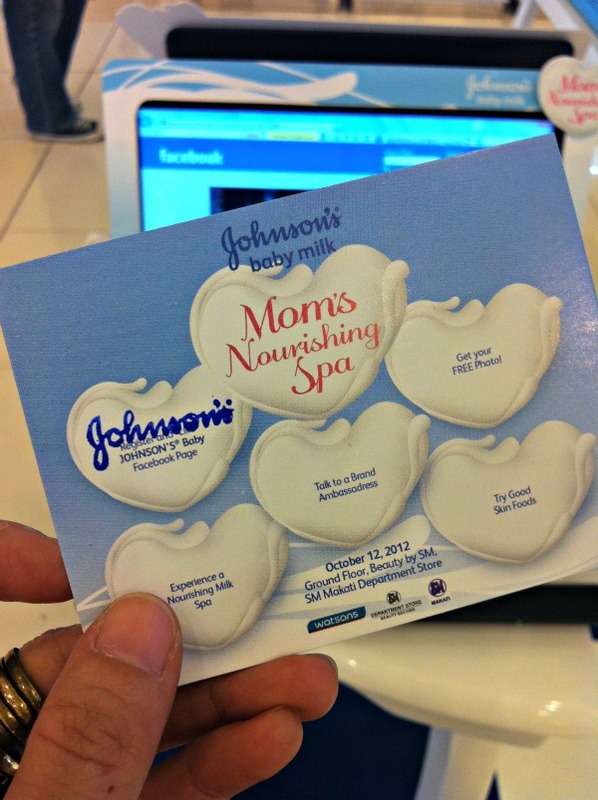 I recently attended an event hosted by Johnson’s called the Mom’s Nourishing Spa. This time, it was mom’s turn to get pampered. 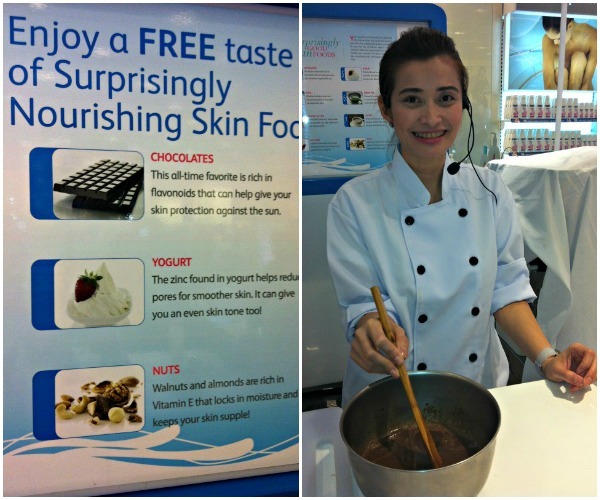 We were all treated to delicious hand massages and skin nourishing food prepared by Chef Rosebud herself. Moms of all ages flocked to the Johnsons stations set up around Watson’s in SM Makati for some much needed R&R. These past few months have been terribly busy for me. My workload and housework has been piling up and my daughter just recently started taking Taekwondo classes which may sound simple enough to most but for me it means another extra three hours that I have to make up for which is a lot when you have a really tight schedule like mine. I am sure you will all agree with me when I say that moms are the busiest people on earth. We have a 24 hour job with no holidays. There are just so many things that need to be done that we often tend to take ourselves for granted. I am often found guilty of this, especially lately but this event helped remind me that I need to take time out for myself. I need to take care of me in order to be able to take care of my family better. When I’m happy, my family is happy and what makes me happy is looking young and fresh. It’s like a snowball effect you know…there are times when I’m just so caught up in what I’m doing and I just want to get it done right away that I don’t bother to take a moment for myself which always ends up in me looking haggard and feeling understandably tired which therefore leads to me being short-fused, irritable and grumpy which further leads to snappy remarks and a not so happy household. Definitely not good. Pampering yourself doesn’t have to mean a daily extravagant affair. A few quiet minutes in the shower and a 5 minute hand-rub will do wonders. You just have to learn how to appreciate the moments, smell that lather, feel the lotion between your hands. When my skin is soft and nourished, I don’t feel so much like a “slave in the kitchen”. That is precisely why my love for Johnsons has been rekindled. First of all, the “amoy baby” smell is timeless, second, it is readily available everywhere, third, it is priced so reasonably that almost anyone can afford to have them not just as a body wash but a hand wash as well. I always keep this dynamic duo in the kitchen where it is easily accessible for me right after cooking or washing dishes. It totally erases the damage that dishwashing and laundry soap creates and because Johnsons baby milk bath and lotion contains double milk proteins and vitamins a & e, it always leaves my skin smelling good and feeling ultra-soft. 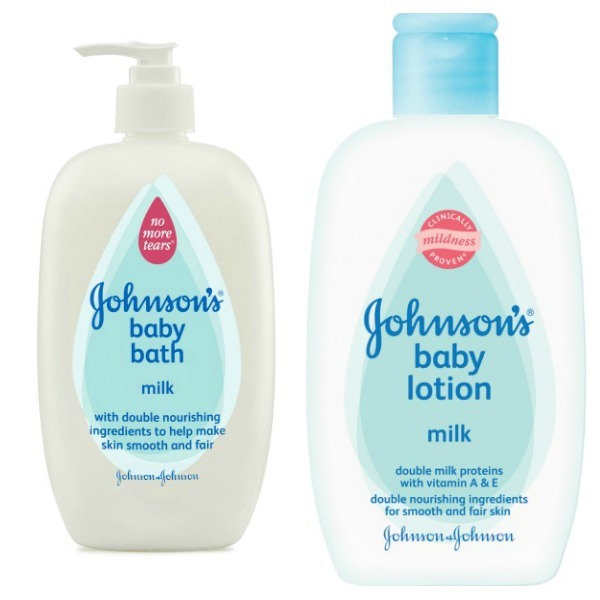 Johnsons Baby Milk Bath and lotion is not just a favorite of mine but my daughter’s as well. I have been using it on both of us since she was a baby and now that she’s 6, we often bond and catch up on the day’s events while applying lotion together in my bedroom after baths so Daddy can have his own 5 minutes of quiet time. These kinds of moments not only nourish my skin but my soul as well. It gives me the exact fuel I need to face another day. too bad wasn't able to see you :( also went but earlier.